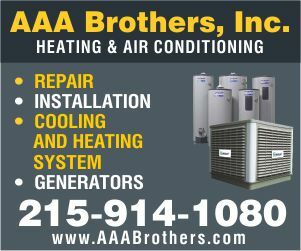 “Over the past weeks, we had very productive meetings and the opportunity to talk openly about the proposed Capacity Enhancement Program for Philadelphia International Airport. We discussed the City’s and the airline’s aspirations for the airport as well as the concerns expressed by the airlines serving Philadelphia, and agreed that our paramount objective was to conclude an agreement on a long term airport lease that includes a road map for continuing to modernize PHL and expanding capacity to accommodate the growth of the region’s economy and the increase in demand for airline service. Although there are issues that remain to be resolved, there are many areas of agreement. US Airways has reiterated its commitment to continue to serve the Philadelphia region, provided the cost of operating at PHL remains affordable, and to continue to support the development of the airport to improve efficiency and travelers’ experience. The City has recognized the expansion of US Airways’ Philadelphia-based network over the past decade and the value of having a major airline hub at PHL. And the Administration wants US Airways, with 6,500 local employees, to continue to be one of the region’s largest employers and supporters of social and cultural causes. 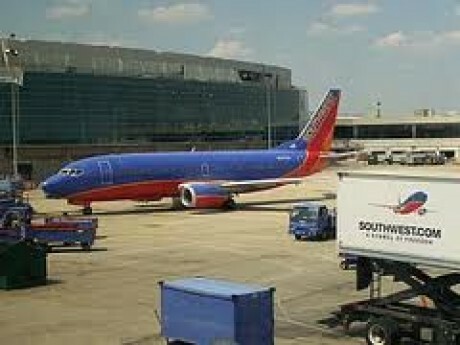 The City and US Airways want to move forward with capital improvement projects for which there is agreement on funding. As we continue to discuss airfield improvements, we will continue to jointly lobby the Federal Aviation Administration to accelerate improvements to find a solution to the congestion in the region’s crowded airspace. We agreed to continue to dedicate the time and resources necessary to achieve our mutual objectives and the City and airlines will continue to meet on a regular basis. “We value our partnership with US Airways and having them work with us to help build this region’s future.” said Mayor Michael A. Nutter.